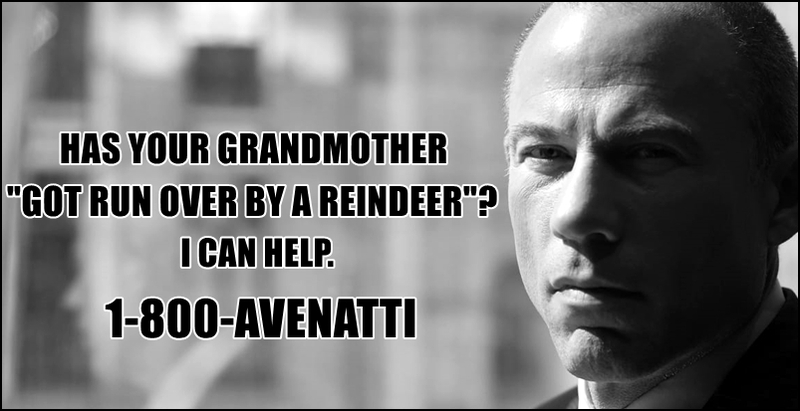 The Personal Injury Attorney you need this time of the year. I wonder, did he think he actually stood a chance at becoming President? Or was it just a troll job?